Jesus promises "life and life to the full". So why do so many people walk away from faith—and not just teenagers but people who have been in church for years? The full life offered is one of genuine relationship with God and others, but has our tendency to fight vulnerability, mask weakness and hide disappointment cost us the real thing? Have we tried to keep it together, keep the faith, until we simply can't do it anymore? 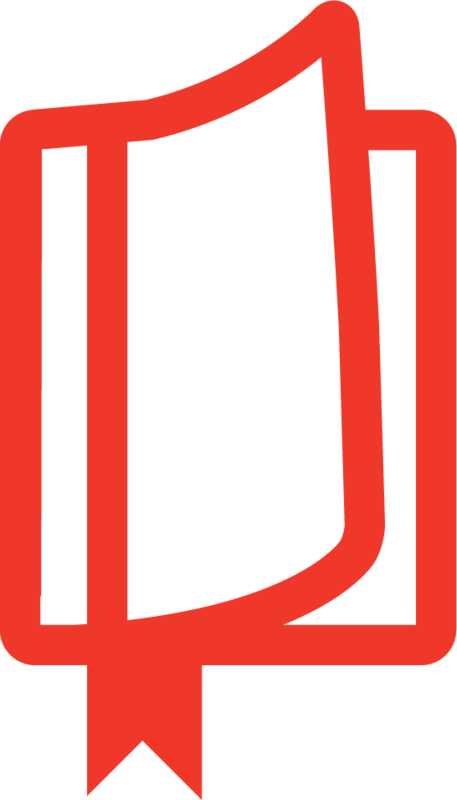 Following Jesus should not require fronts: when we fully grasp the love of God towards us, in all our mess and sin and doubt, we experience the freedom that vulnerability, honesty, and sacrifice brings. That's real life; life to the full. 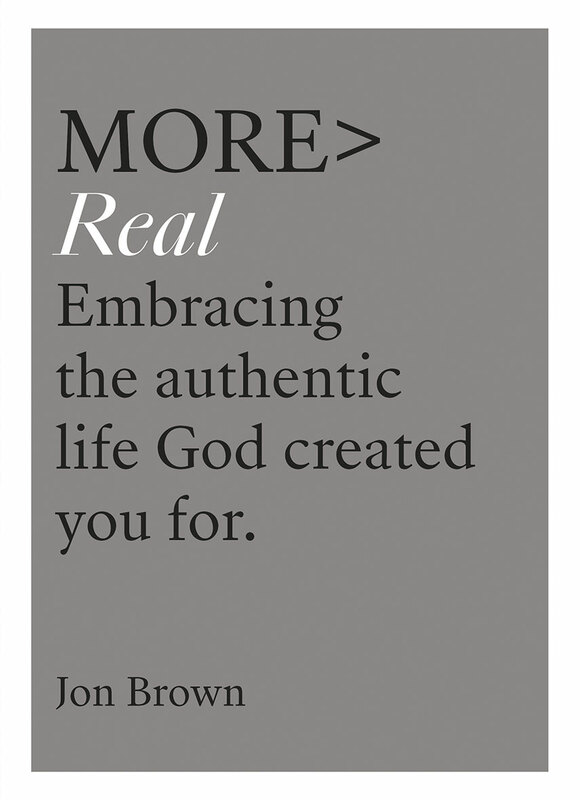 MORE Real explores how we can build lives on truth, and cultivate a real faith that lasts through the storms of life.